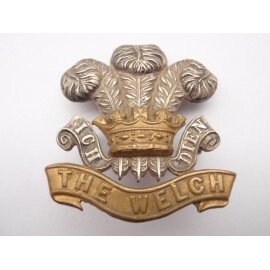 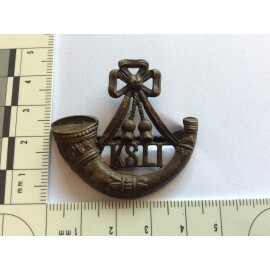 WW1/2 K.S.L.I officers bronzed cap badge. 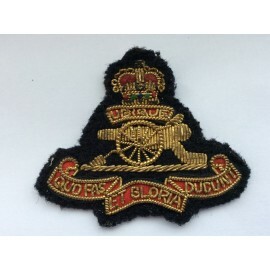 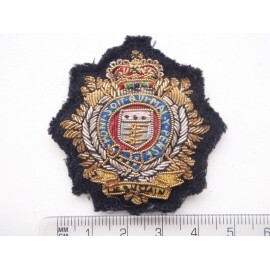 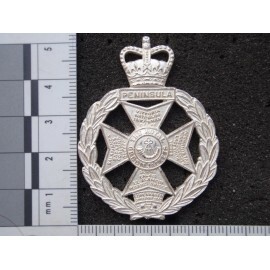 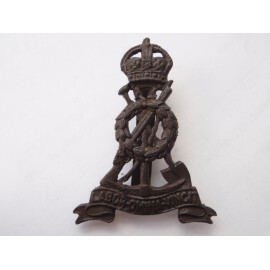 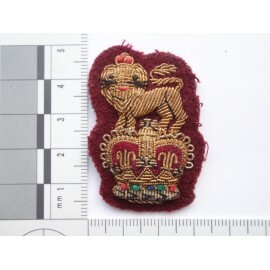 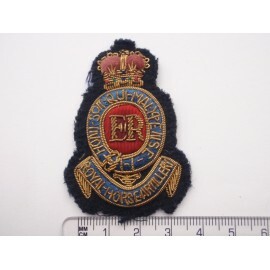 Bronzed O.S.D bladed cap badge, some wear to finish. 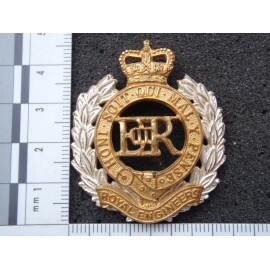 Gold bullion on black wool backing, glue marks on rear. 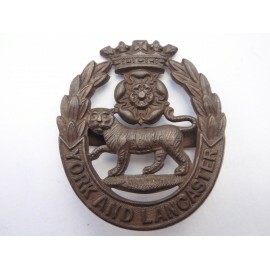 WW1/2 York & Lancaster Regt OSD Cap Badge, Bronze officers service dress cap badge made by J R GAUNT LONDON, both blades mint condition. 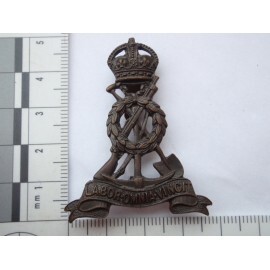 WW2 Pioneer Corps O.S.D Cap Badge, bronze officers service dress cap badge with rear blade fixings. 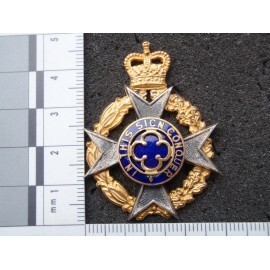 Possibly locally cast. 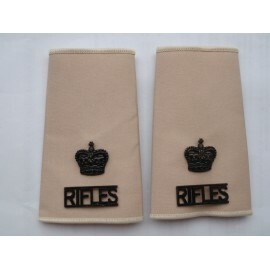 Tan coloured rank slides with black metal crowns & titles. 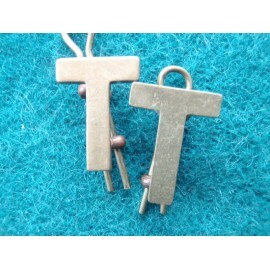 Matching pair in good condition. 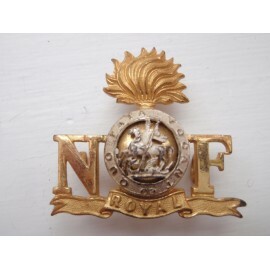 Fine quality not marked but believed to be silver and gilt long rear loop fixings.